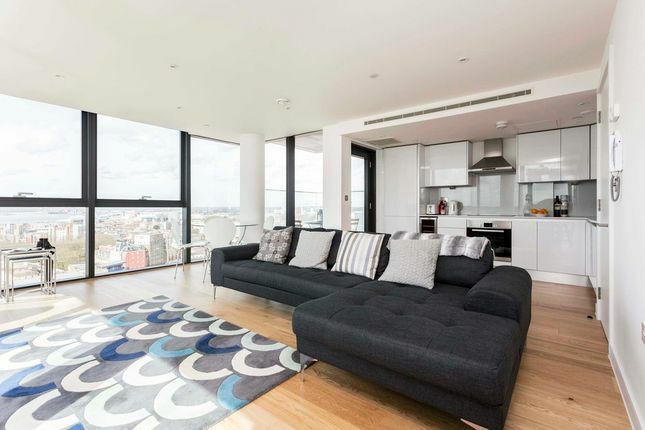 A beautiful two bedroom apartment with panoramic views over the city and Southampton Docks. This luxurious apartment offers en suits to both bedrooms, two balconies and a stunning modern kitchen with all integral appliances. The apartment offers a concierge service, underground secure parking and excellent gym facilities.